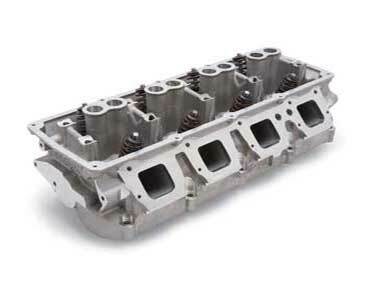 The cylinder head is located on the top of the cylinder block in the vehicle, and it houses intake and exhaust ports, ducts, springs and other components. We conduct cylinder machining at our engine repair & rebuild shop in Lilydale with the help of modern tools and equipment. If you want the high-quality cylinder head reconditioning, just visit us & share your requirements, and our team would find a suitable match for your vehicle.